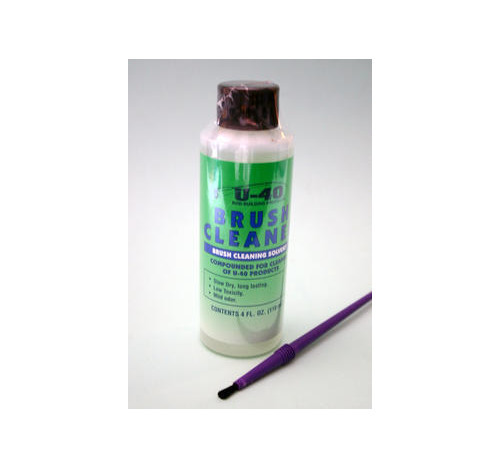 This U40 Brush Cleaning Solvent is made to clean brushes used in the application of polymers, urethanes or epoxys before they are cured etc. 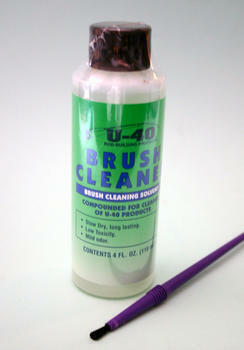 Slow Dry, long lasting. Low Toxicity. Has a mild odour.